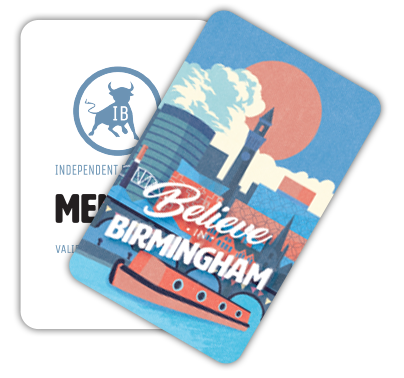 Wine-lovers of Birmingham, pay attention, you won’t want to miss this. We are bringing you tale of a brand new wine shop opening up in Kings Heath and it sounds awesome. Grace + James is a brand new wine shop, bar and deli set to open up in May, on York Road, Kings Heath. 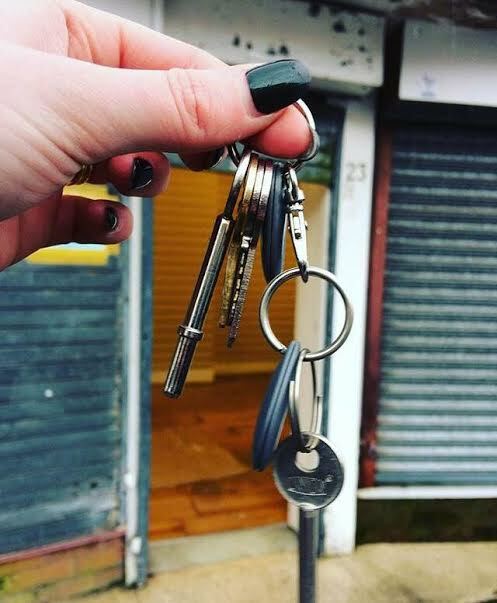 The wine bar will be taking over the premises at 23 York Road and exciting transformations are currently under-way to refurbish the space, ready for this new independent. So, what can you expect from this exciting new addition to Kings Heath? 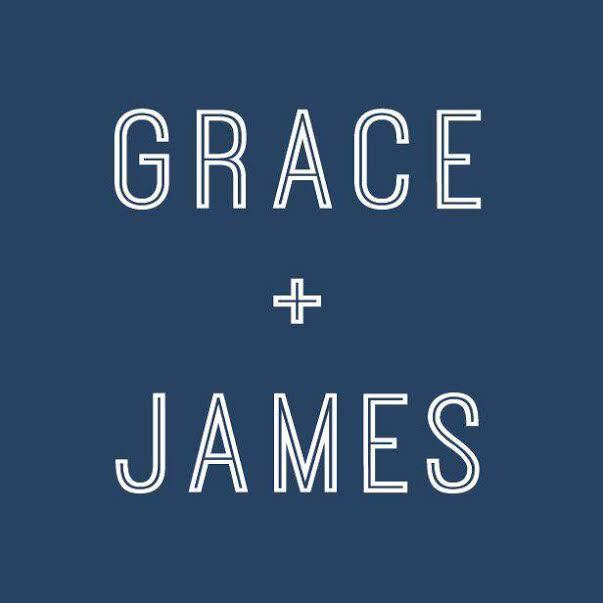 Grace + James will have a strong focus on natural and biodynamic wine (which is becoming increasingly popular all over the world). The unique, interesting wines on offer will come from small, independent producers (something that we can really get behind, independents supporting independents). These producers use low intervention practices and farm organically and sustainably, something else which is highly worth supporting. Alongside over 100 different wines, customers will also be able to enjoy a selection of local and national craft beers (including two on tap), ciders and spirits (and a G&T of the week). For a small corkage fee, you can enjoy any bottle of wine or beer in house whilst sitting in the European-style ‘enoteca’ deli area and to accompany the drinks, you will be able to snack on delicious cheese and charcuterie platters and small plates. Don’t worry if you can’t manage a whole bottle, you can also enjoy a selection of wines by the glass (or take some home in a refillable bottle). This sounds to us like an ideal way to spend an afternoon with friends or loved ones. Available to buy from the deli will be a range of fresh produce including British and European artisan cheeses, charcuterie, local milk, eggs and bread, and a selection of other popular deli items. So, head to the deli to stock up on all these delicious items, grab yourself a wonderfully unique wine or two – and you have yourself the makings of a beautiful evening in. You can also expect regular wine tasting events at this new venue, including ‘Meet the Winemaker’, ‘Wine and Cheese’ (which we have no doubt will be extremely popular), ‘Introduction to Natural Wine’ and some themed evenings too. Grace + James is owned by husband and wife duo Sophie and Henry Poultney who have been Kings Heath residents for a number of years and both have backgrounds in catering. Sophie and Henry have each completed the WSET Advanced Wine Course and Sophie has previously worked as a food and wine buyer, so you know you will be in safe hands with this knowledgable team. The wine shop, bar and deli will be open Thursday to Sunday and is expected to open mid-May. 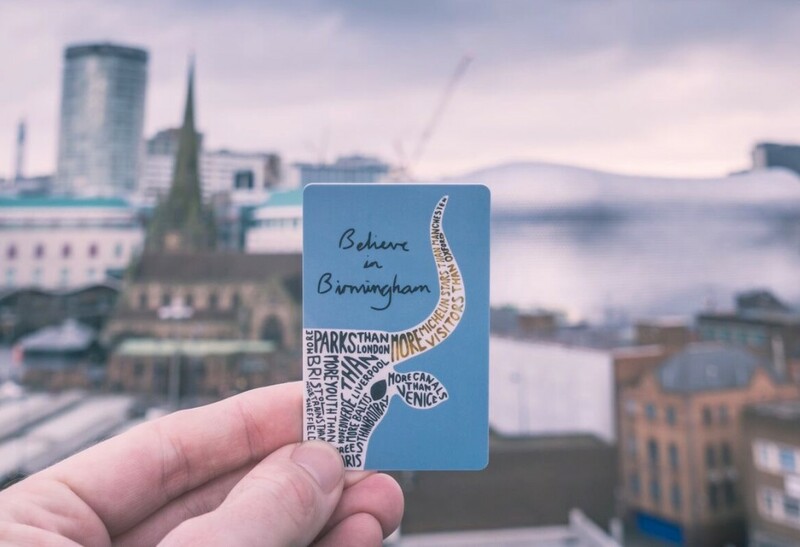 Keep an eye on their Instagram and Facebook accounts to keep up to date with their progress – and then when they open up, head down to check them out and show your support!